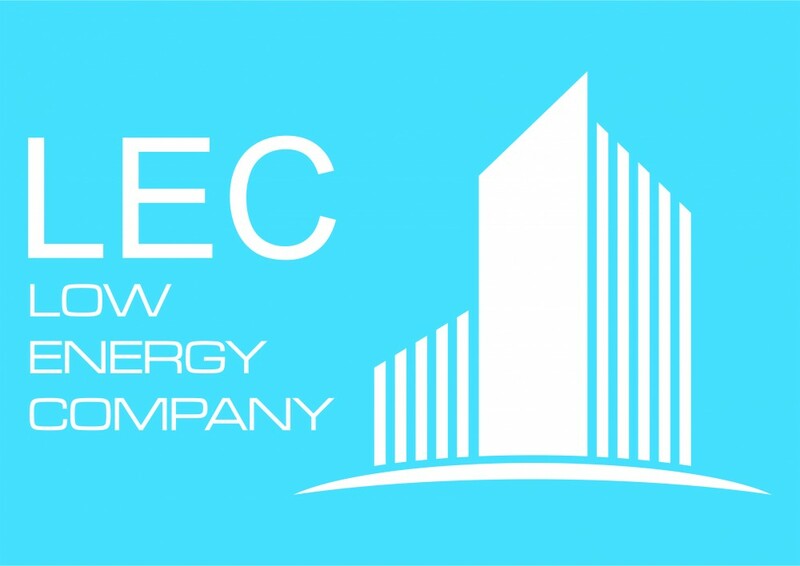 The Low Energy Company (LEC) 1 training course is the first stepping stone in embedding energy efficiency training within organisational practices and establishing it as a national standard across all industries. Organisations training a significant proportion of their employees in LEC 1 course will be awarded LEC Bronze, Silver or Gold status. For prices and information about LEC 1 courses, contact course providers. For more information about the EMA LEC 1 course, contact Jana Skodlova on 0203 176 2834 or jana.skodlova @theema.org.uk. For more information about the e-Careers LEC 1 course, contact Paul Joyce on 0203 198 7555 or Business@e-careers.com. For more information about the Gaia Active LEC 1 course, contact Chris Allen on 01572 729512 or chris.allen@gaiaactive.com. For more information about the npower LEC 1 course, contact Dave Horton on 01905 340570 or 07989 492941, or alternatively on Dave.Horton @rwenpower.com.